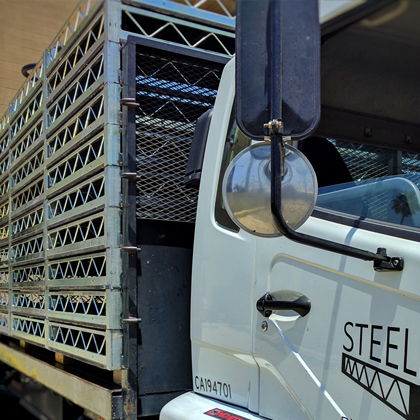 We now offer SteelDeck staging and barricade for live events. These heavy duty decks will support vehicles and as we found out the Guinness world record breaking domino at 5000 pounds! With well over 100 4’x8’ decks we can create a large stage for your performance. 2’, 3’, and 4’ heights are standard but we can create custom height stages or do tiered seating.